Congratulations! 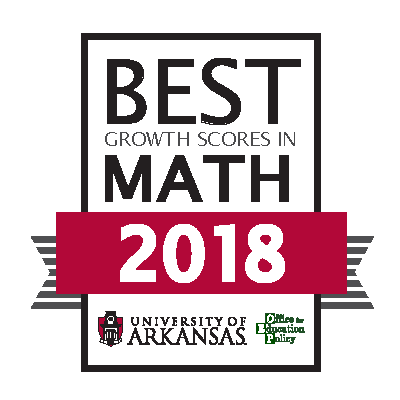 Barton Elementary has been recognized by the Office for Education Policy (OEP) at the University of Arkansas as a school where students demonstrated high growth on the ACT Aspire! As you may know, the OEP creates an annual report entitled the Outstanding Educational Performance Awards, and this year we are recognizing schools with high student growth. We think growth is the best indicator of the positive impact that your school is having on students. "Barton Elementary is truly the place to be!"